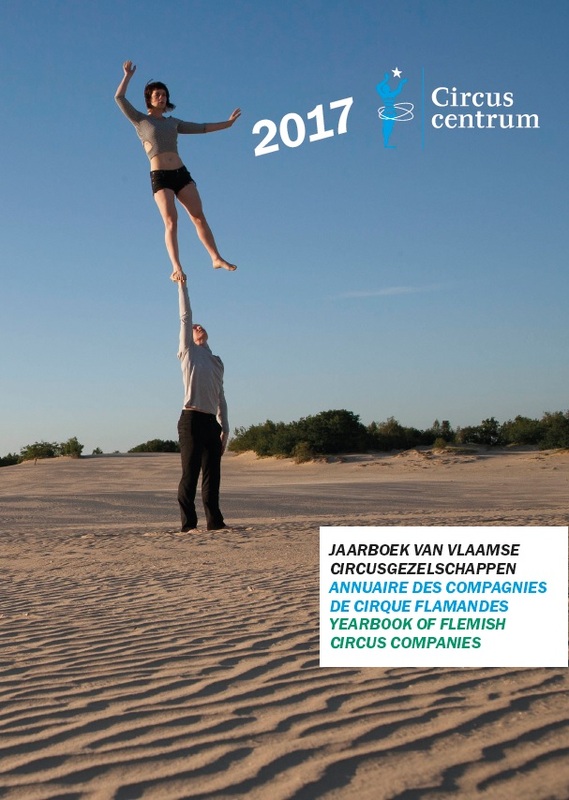 Our Yearbook of Flemish Circus Companies is published every year, in trilingual format (NL, FR, EN), and gives an overview of all professional circus companies in the region. This publication is primarily produced for both national and international circus programmers and organisers. The 2017 edition contains no less than 91 companies, including contact information and notes on their available performances.